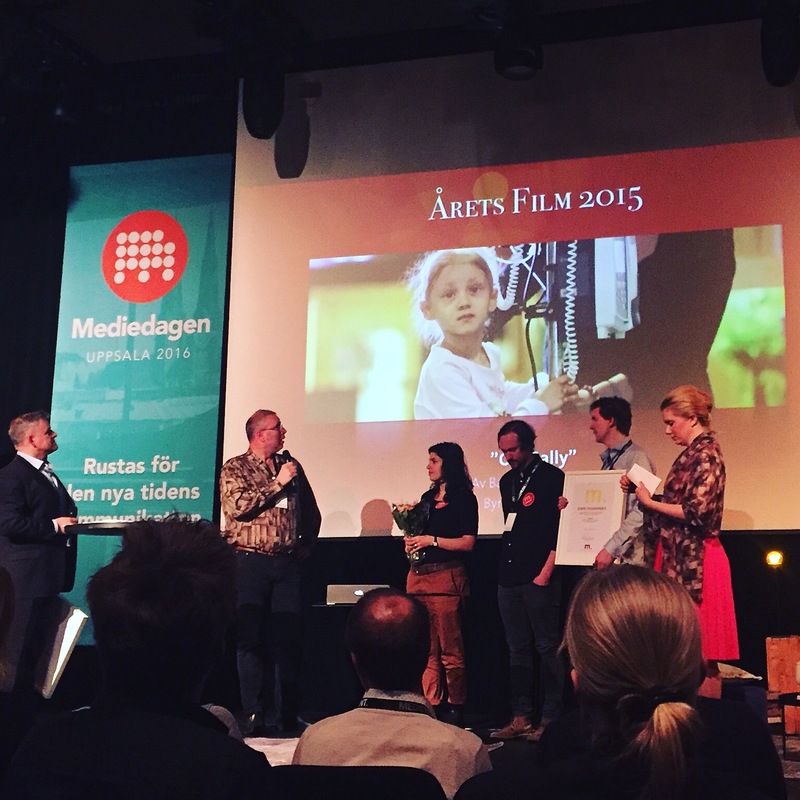 Our film “About Sally” made for the Swedish Childhood Cancer Foundation, was awarded “Film of the year” at Guld-M:et 2016. The film is a short documentary about Sally, a girl who was diagnosed with Leukemia at the age of 6. Through her, and her family’s eyes, we experience how the Swedish Childhood Cancer Foundation functions on many levels. We’re very honored to receive this award, and thankful to both the Swedish Childhood Cancer Foundation, and of course Sally with her family and friends who let us tell their story. Pophunters founder and CEO Petter Schanche has been asked to partake in the Grand Jury in the film craft section at New York Festivals International Advertising Awards. 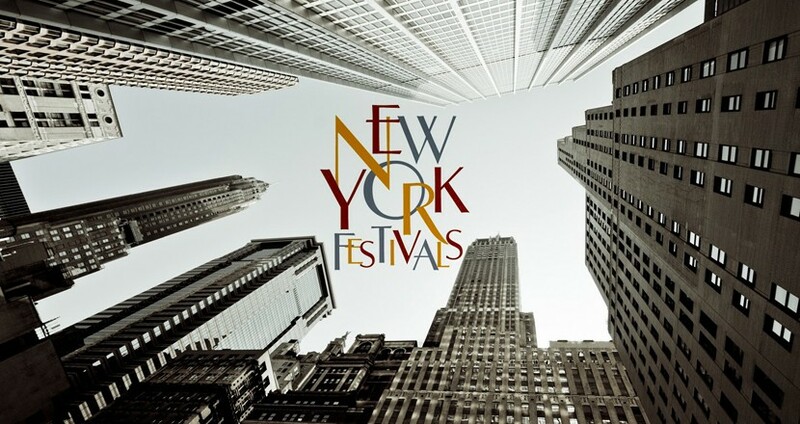 The festival is a competition for the elite of commercial producers from more than 80 different countries – all competing for the award “Worlds Best Advertising”. Among previous winners are large international brands like Volvo, Nike, IKEA, Heineken, Lexus, Samsung, Gillette and many more. “About Sally” is a film about the girl Sally, who was diagnosed with Leukemia at the age of 6. In the film Sally, her parents and teacher tells us about their experiences. Through their story, we receive insight into how the Swedish Childhood Cancer Foundation functions, how the collected funds are used and what separates childhood cancer from the types of cancer that affects adults. The film has now won triple awards at Telly Awards in the categories “Corporate Image”, “Fund Raising” and “Non-profit”. Telly Awards is, with it’s more than 12.000 yearly nominees, one of the world’s largest festivals for corporate films. The film has also won a GOLD-award at World Media Festival, as well as an award at The Communicator Awards. We congratulate and thank the Swedish Childhood Cancer Foundation for your trust and confidence required to make this important film. And above all we sincerely thank Sally, her family and friends for letting us tell her touching story. We hope these awards will contribute to more people taking part in the fight against childhood cancer. Pophunters film “Legimus Talböcker” for the Swedish Authority for Accessible Media will be featured at an annual event in Tokyo in November, held by the Japan Association of Audiovisual Producers. The event is an international showcase for Best of Corporate Film from around the world. “Legimus Talböcker” was recently nominated to “Best of Festival” at US International Film & Video festival, and has won several awards from Telly Awards and World Media Festival in Hamburg. See and read more about the film here. Our film “Legimus Talböcker” has been nominated to “Best of Festival” at US International Film & Video Festival. US International Film & Video Festival has been in operation since 1967. The Festival recognizes outstanding Corporate, Education, Entertainment and Documentary productions. Entries are judged against peers, meaning Corporate competes with Corporate, Education against Education, and so on. Legimus Talböcker is nominated in the Corporate category. The winner will be announced at the awards ceremony in June. Pophunters Creative Director David Stavenow has been awarded a Gold Dolphin at Cannes Corporate Media & TV Awards for the film “Geoffrey’s Story” made for AbbVie USA. The film is about Geoffrey, a man living in Palm Springs, a former dancer and actor who was diagnosed with Parkinsons. Through his and his partner Donald’s eyes, we learn what it means to live with Parkinsons.